Jenelle Evans: Kailyn Lowry Has a Lesbian Crush on Me! David Eason Is Being Bullied! 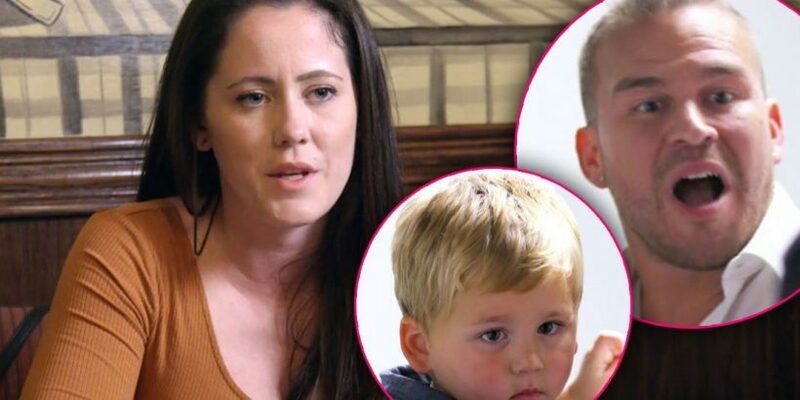 Jenelle Evans to Be Fired In Response to Petition From Thousands of Teen Mom 2 Fans?